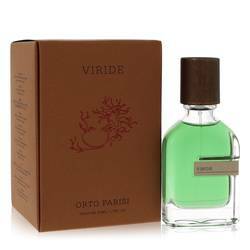 Viride Perfume by Orto Parisi, Bring out your vibrant side with Viride perfume . 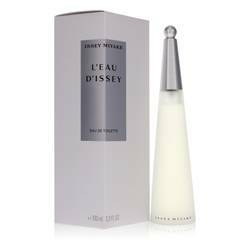 This is a unisex fragrance, so anyone can enjoy its sophisticated blend of notes. 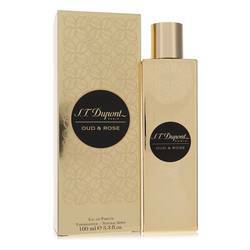 The composition contains aromas of oak moss, patchouli and woods. It was released in 2014. 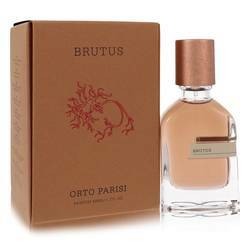 This perfume comes from Orto Parisi. 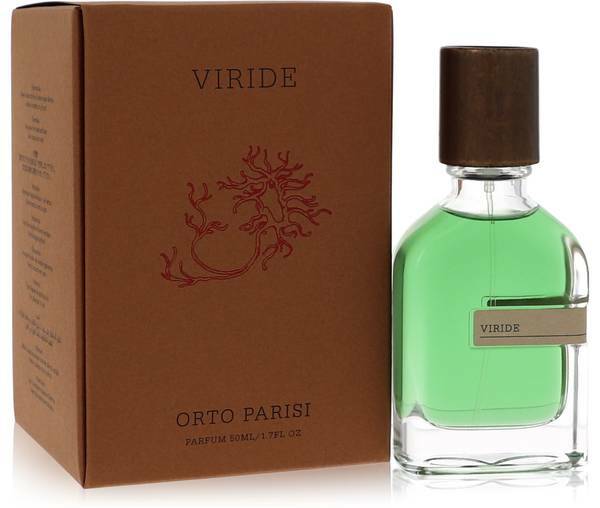 It is an Italian fragrance house that is considered by many in the industry to be a niche designer. It is a relatively new brand house that has released several fragrances throughout the 2010s. Alessandro Read More Read More Gualtieri is the nose behind this amazing unisex perfume. He was born in Italy, and he studied at a German training institute to learn about historic perfumery techniques. 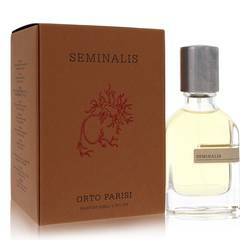 Over the years, he created numerous fragrances for various brands, including Helmut Lang, Versace and Fendi. He has his own philosophy regarding the creation of perfumes, and he believes fragrances have the power to serve as catalysts for people’s actions. His fragrances truly invoke emotions. All products are original, authentic name brands. We do not sell knockoffs or imitations.